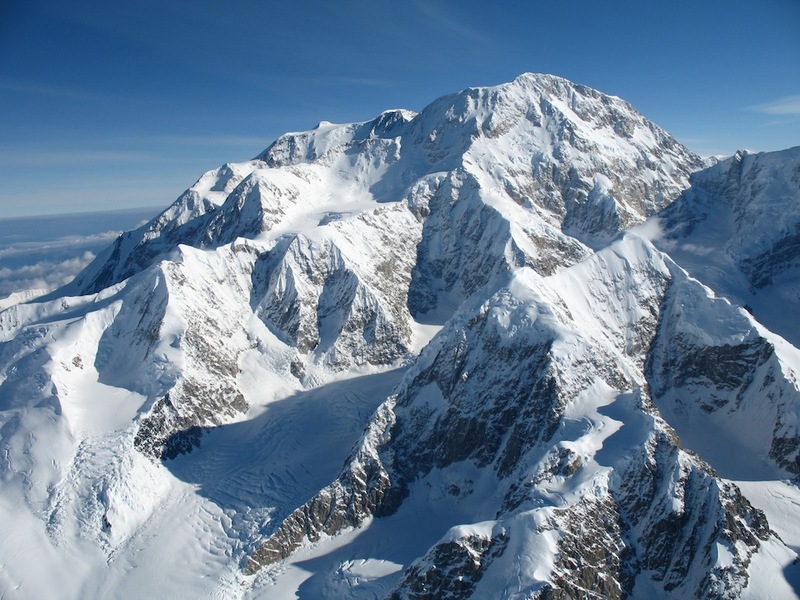 Alaska is a land of superlatives and a visit to the 49th state of the US will reveal why it is often dubbed “The Last Frontier.” With over 380,000 square miles of public land, one of the highest tidal differences in the world (35 ft), and the highest mountain in North America, the state of Alaska is so big that you could fit Texas, California and Montana within its borders. 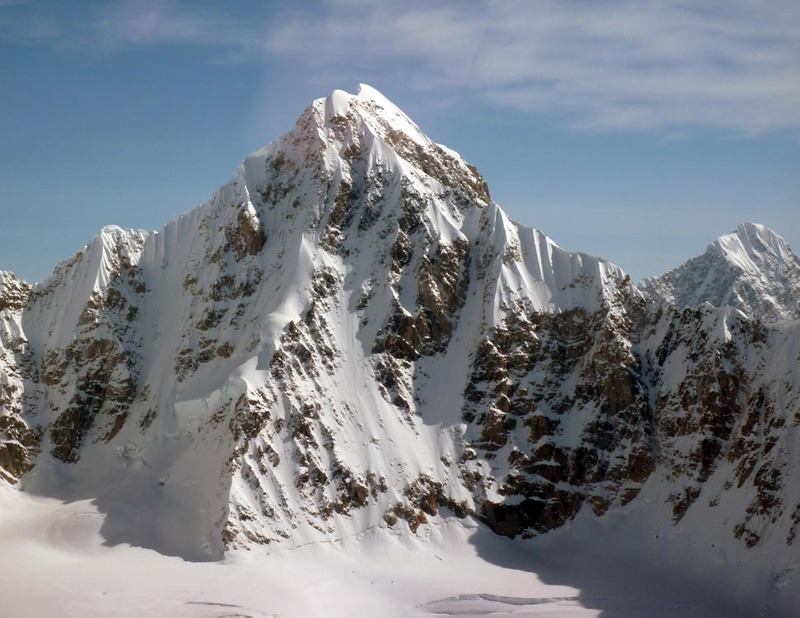 Mountain Trip has been leading guided climbs in the vast Alaskan wilderness for over 40 years. 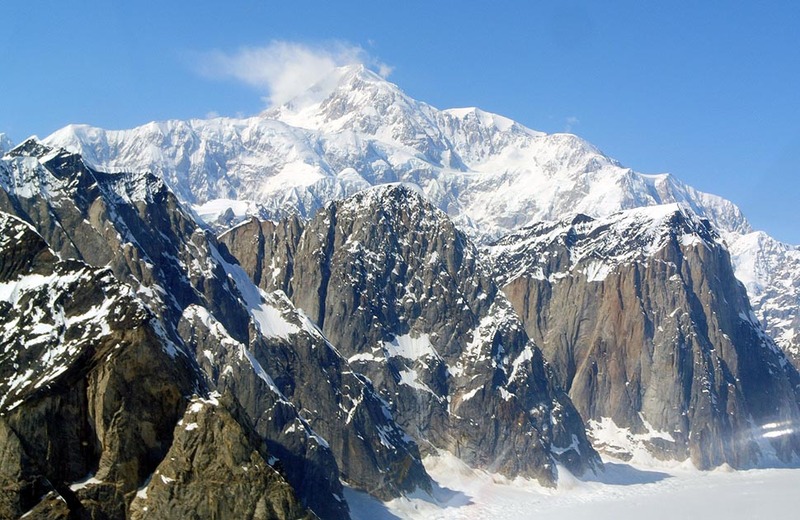 The wildest and most rugged area in this wild and remote state is the Alaska Range. 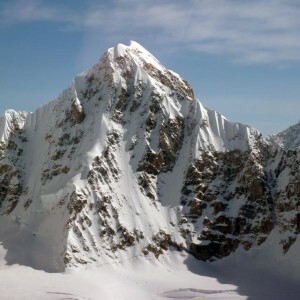 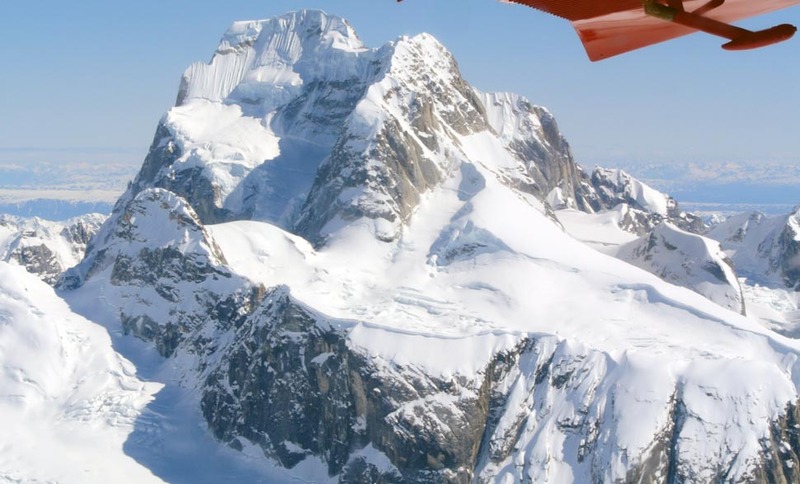 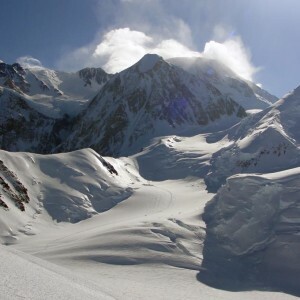 Forming a 400 mile long arc through southcentral Alaska, the Range is home to iconic climbing destinations such as Denali, the Ruth Gorge, Mount Foraker, Mount Hunter, Mount Huntington, Little Switzerland and the Kichatna Spires. 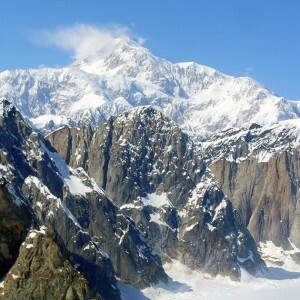 Mountain Trip has been guiding climbers in Denali National Park and Preserve since 1973. 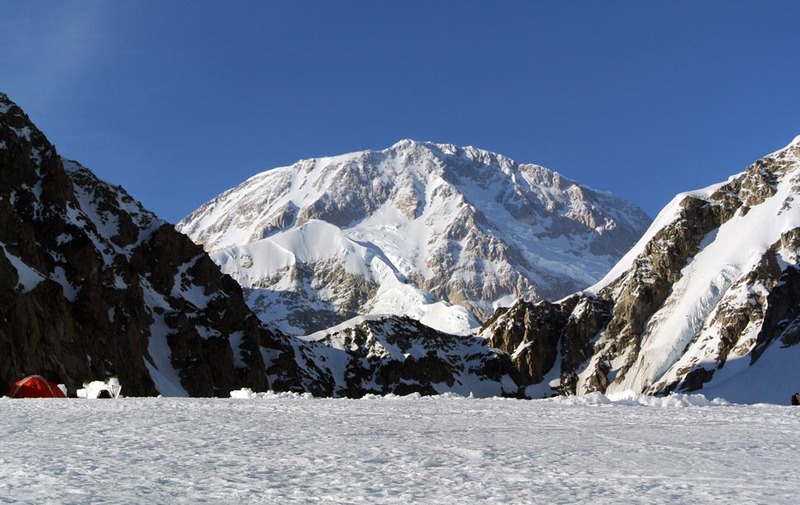 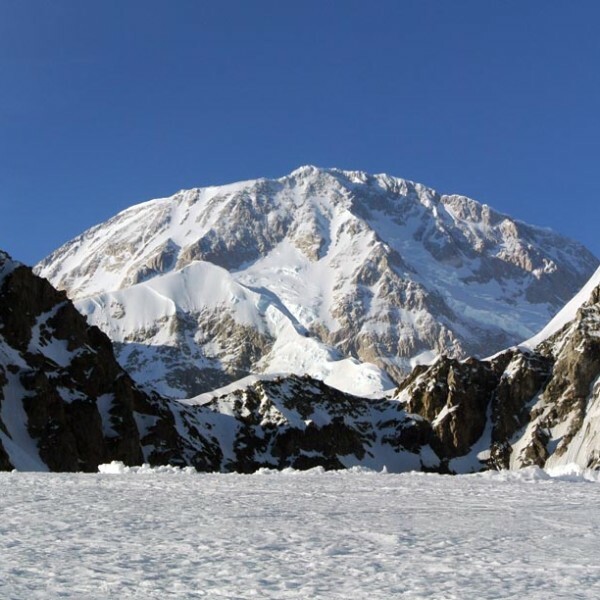 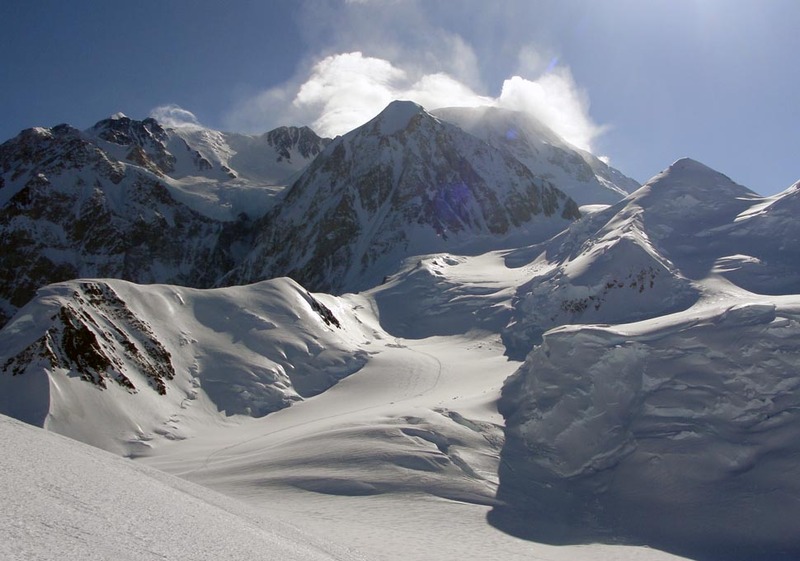 We were one of the original permitted concessionaires for leading guided mountaineering expeditions in the Park, and we have grown to help more climbers ascend Denali than any other guide service. 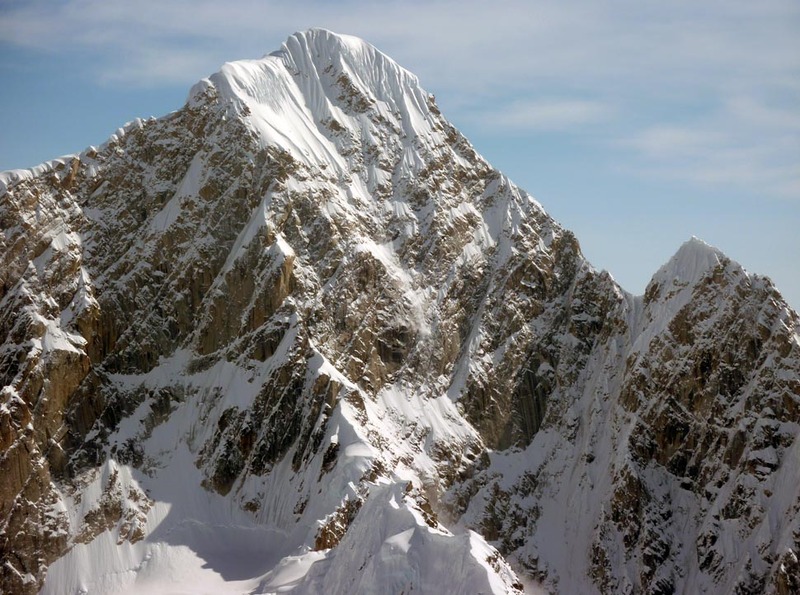 Mountain Trip has the experience to lead the highest quality climbs in this beautiful and challenging range. 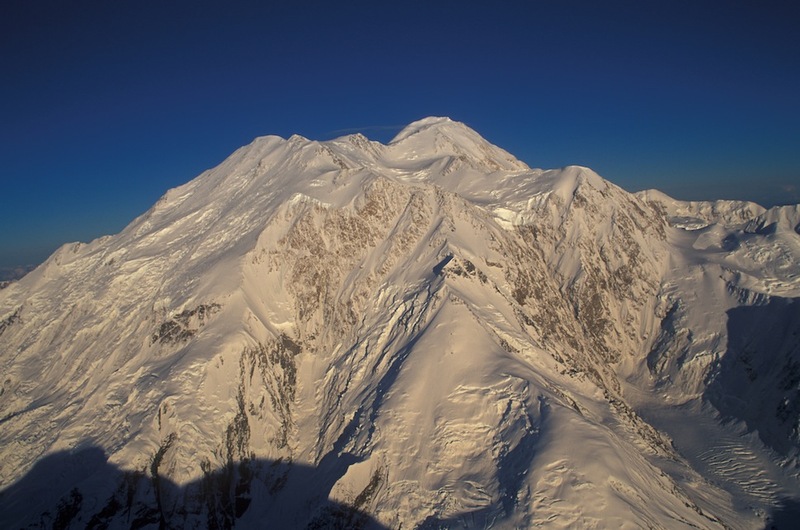 All of our Denali expeditions are led by Mountain Trip Alaska, LLC, an authorized concessionaire of Denali National Park and Preserve. 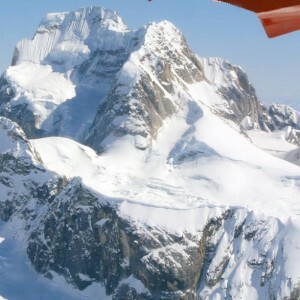 We offer scheduled and custom guided climbs on routes of a variety of difficulty. 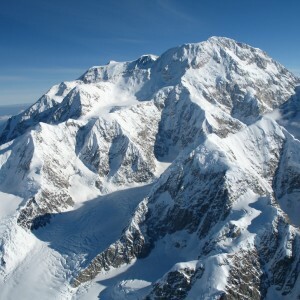 Novice mountaineers will benefit from our introductory courses, designed to teach you the skills necessary to take the next step onto a big, Alaskan route, such as the West Buttress of Denali, a challenging and difficult ascent up North America’s tallest mountain, yet a route that is accessible to climbers with competency in basic mountaineering skills. 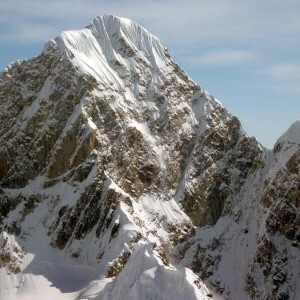 More experienced climbers will find a lifetime of committing routes on demanding peaks. 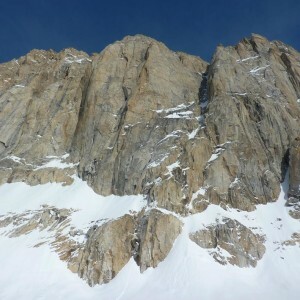 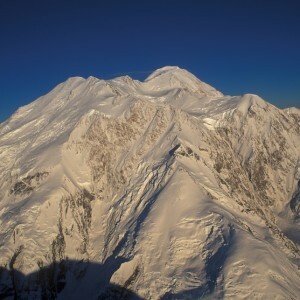 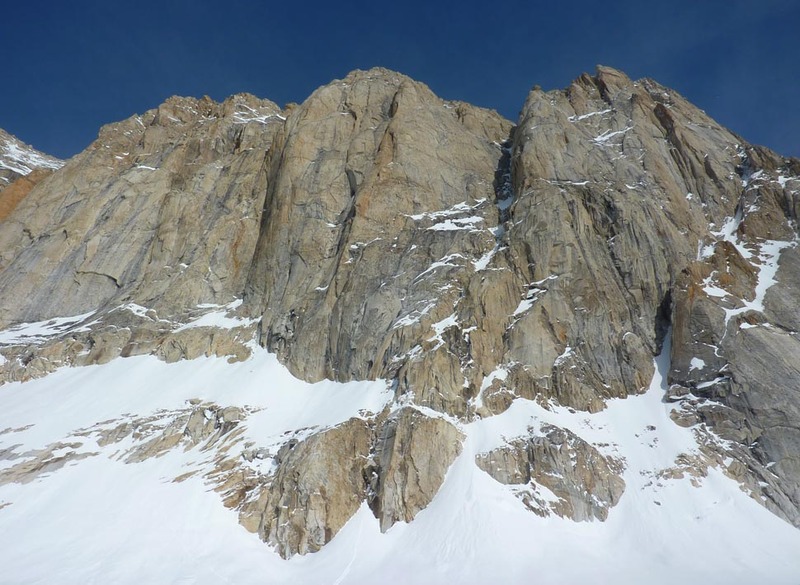 We know the Alaska Range and we love sharing it’s beauty and wildness with climbers.